Recently President Trump reversed a privacy law that was introduced in the last administration, that prevented Internet Service Providers (ISP’s) from selling your data to advertisers. When I say your data, I mean your Google searches, what pages you visit most, who you talk to, basically every bit of internet traffic you have ever generated. To say the least, this is a huge invasion of privacy. We at Linux Security Blog, we like privacy and will help you out with a few easy tricks to keep you under the radar. Firstly, I’ve been seeing so called “Security Websites” suggesting it’s readers to use a VPN (A Virtual Private Network is basically another server on the internet, once you connect to it and surf the web, the only IP your data is showing is from that VPN). VPN’s serve a good purpose. Like, if you want to see a video that can’t be streamed in your country, use a VPN to watch the content from another IP, your VPN’s IP, to watch the content. We as hackers do this all the time. But I will give you a cautionary tale about VPN’s. To me, this is just another server on the internet that does not conceal your traffic, that can collect your data and sell to the highest bidder also. So this is not a great alternative for your normal web browsing. If we want to guard against very rich corporations making even more money from our data, I’ll make two suggestions you do immediately to keep you and your internet footprint from the prying eyes of EvilCorps. Number one. Install DuckDuckGo extension to your web browser. You can install it here for Firefox, here for Safari and here for Chrome. DuckDuckGo do not record your searches, thus giving EvilCorp a huge headache. 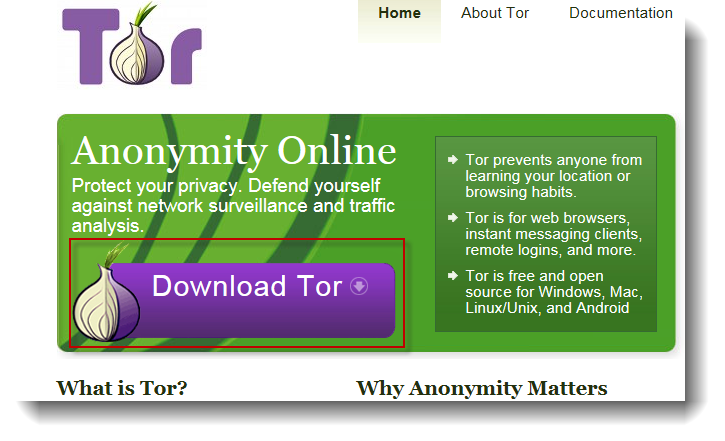 Secondly, and more importantly, use TOR. This is an alternative browser to Chrome or Safari, but every site you visit, every search you make online, who you chat with, is all encrypted. Which means, even if someone tries to intercept your data it will appear as nothing but ineligible gobbldygook. You can download TOR browser here, or even better, set up a TOR relay, to better help other freedom fighters (you’ll need to download the browser first though). TOR is our internet freedom. It’s a sad state of affairs when we have to go to such lengths to have privacy online and this is happening because huge corporations are trying to take our internet from us. We absolutely must curtail this situation immediately. LSB would never condone violence, but politicians don’t change their mind when only a few stand up, they change it pretty quickly when a majority of their voters stand up. So get en mass and peacefully protest this vigorously.